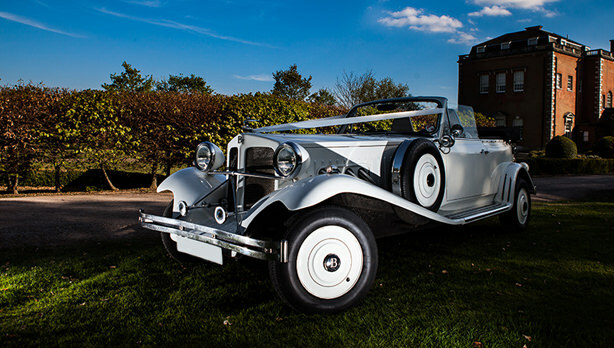 A.T. Beauford are the leading choice for wedding car hire in Kent and surrounding areas. As wedding car specialists, we are dedicated to provide our customers with top standard classic and vintage car hire for their special day. A.T. Beauford love nothing more than being able to be part of a happy couple’s special day. We love feeling the excitement and nerves fill the cars as we take the Husband and Wife to-be separately to their venue. 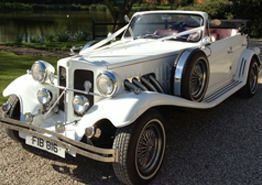 For a personal and loving touch on your special day, be sure to choose A.T. Beauford for your wedding car hire in Kent. We will work closely with you during the planning of your wedding car hire right up until the moment we pull up at your venue. 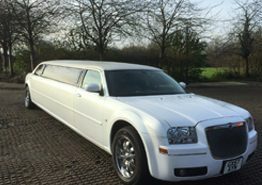 A.T. Beauford will ensure your requirements are fully catered to, so that you have a relaxing and wonderful drive in one of the wedding cars that we offer in Kent. Every wedding car we put out for hire comes with a high level of sophistication and elegance. This allows you to fully relax during your drive to your venue, giving you complete reassurance that we are the perfect choice of wedding car hire in Kent. 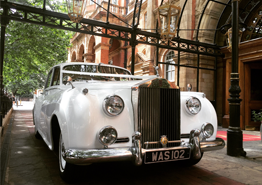 The wedding cars ooze romance, be it our classic Rolls Royce Cloud II or the stylish Chrysler Limousine. We’re confident that we will have a car of your taste for your special day, simply check out the wedding cars today to see the vast range of wedding cars that we offer. 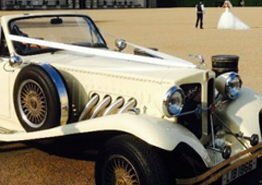 A.T. Beauford are extremely passionate in our wedding car hire service, and know the importance of having a spectacular mode of transport. Hence why we have our wedding car hire Kent available to cater to your every need. 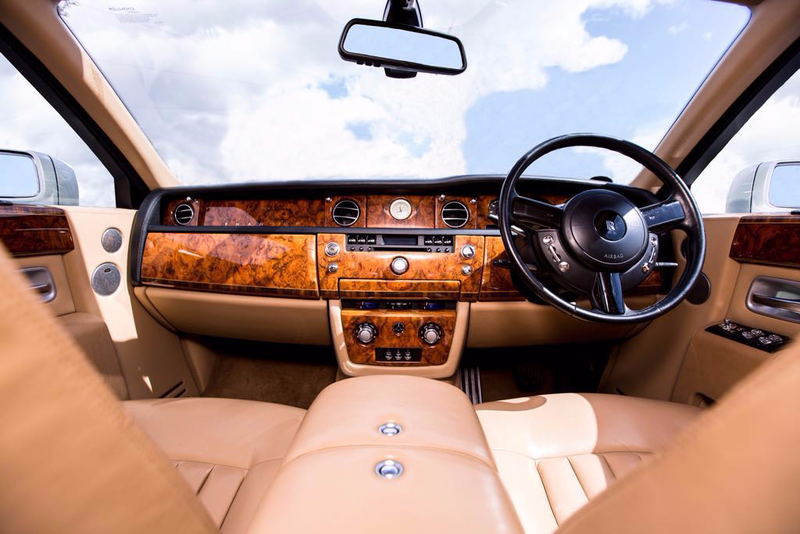 Whether you are looking for a dream car to suit the needs of you, your partner, A.T. Beauford are confident to say that we will without the perfect car for your big day. 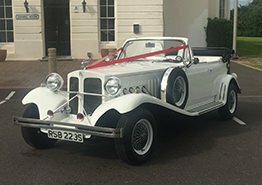 We even offer wedding cars that hold more passengers be it the bridesmaids, groomsmen or your close family, A.T. Beauford offer a range of classic cars that are sure to suit your needs. 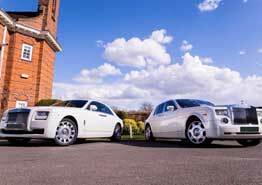 If you would like further information on any of the wedding cars or wedding car hire services we offer in Kent, waste no time in getting in touch with us today for assistance. Finding a wedding car hire service that is available on your wedding date can be difficult if you have not booked in advance. Here at A.T. Beauford, we will do our best to ensure we are available for your wedding (so long as you don’t ring on the day!). We are happy to talk through the wedding cars, pricing and booking with you, be it on the phone or in an informal meeting so please don’t hesitate to contact us today. A.T. Beauford believe that the wedding cars add an extra touch of class to a wedding day, and are sure to turn heads upon your arrival. The wedding car hire services that we offer in Kent create a perfect touch for those who are looking to travel in an elegant mode of transport. All of the wedding cars that we offer in Kent are always kept clean and tidy, ensuring ultimate perfection for your special day. For a smart and classic wedding car for hire in Kent, choose no other than the wedding experts at A.T. Beauford for a first class drive. 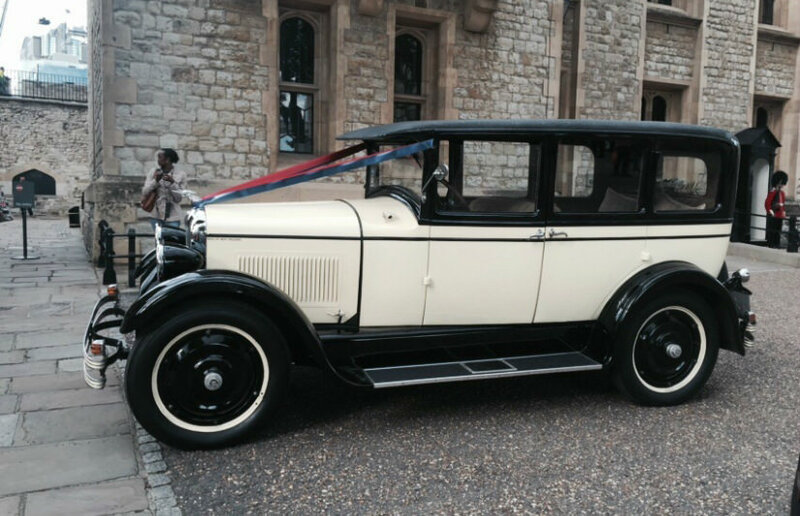 Found the perfect wedding car with A.T. Beauford for your dream day in Kent? Then please feel free to contact A.T. Beauford today where we will be happy to answer any of your questions or book and reserve your special date. We are also available prior to your wedding day, if you would like to come and view a car to get a feel of the top standard service we have to offer. We will work with you to cater to your needs, ensuring complete customer satisfaction with our wedding car hire service in Surrey. After all, you can be rest assured that A.T. Beauford will provide you with an unforgettable experience with our wedding car hire services in Kent. When it comes to tying the knot with your loved one, A.T. Beauford understand that everything must be perfect and planned out to the very last point. 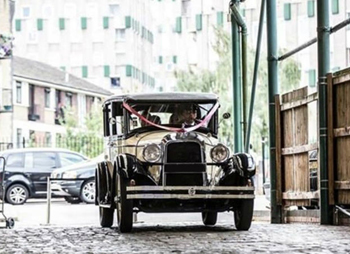 Luckily for our customers, A.T. Beauford are wedding car experts, with years of experience in playing an important role for many happy couples. We know too well the importance in having a dream car for your dream day, that is why A.T. Beauford will only ever provide a top quality service for our customers. 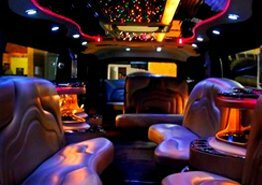 We will ensure not only that you travel in style, but your transport is comfortable and meet your exact needs so that your day plans out just how you’d hoped. 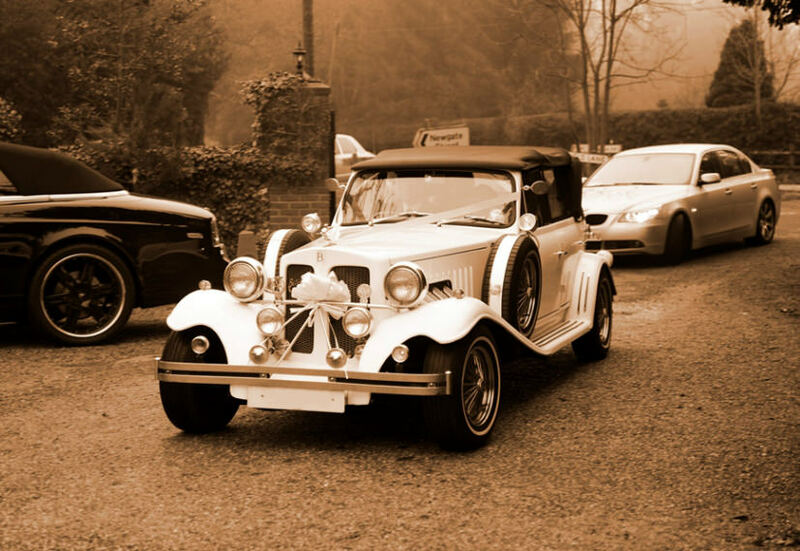 For wedding car hire in Kent, be sure to make A.T. Beauford your number one choice. We have years of experience in partaking in many couples special days and are the first choice for many looking for a wedding cars. With that being said, we believe that we should be your first port of call for your wedding transport in Kent. Our Kent Wedding Car Hire service covers wedding car hire Ashford, Lewisham, Bromley, wedding car hire in Maidstone, Canterbury, Dover, Tonbridge and the other areas within and around the Kent county. 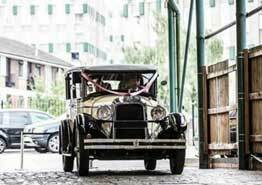 So if you are looking for to hire a wedding car, A.T. Beauford will gladly assist you.